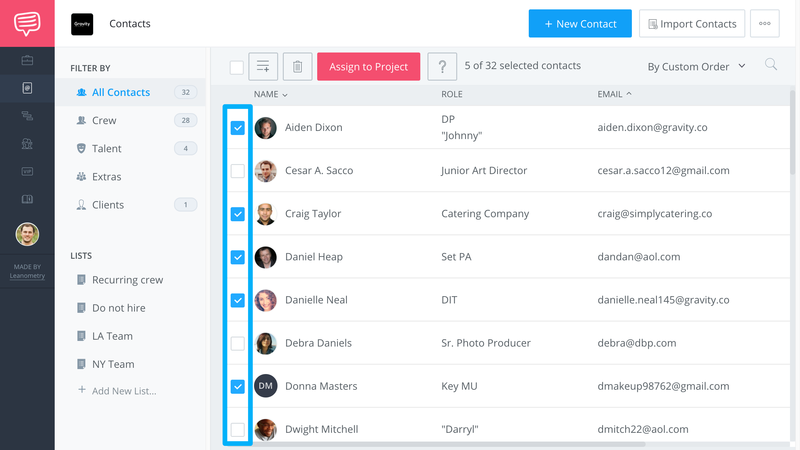 Learn how to remove multiple contacts at once. 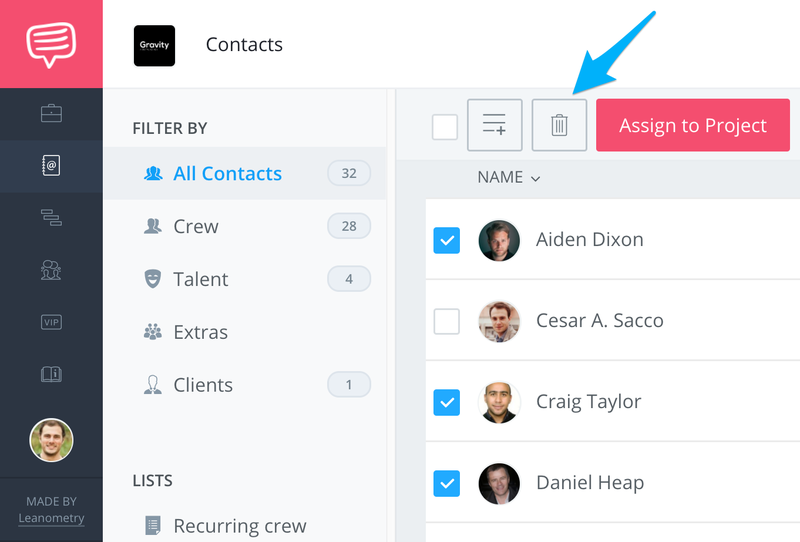 Click the Checkboxes (☑️ ) to select multiple contacts. Click the Remove Icon (🗑 ). 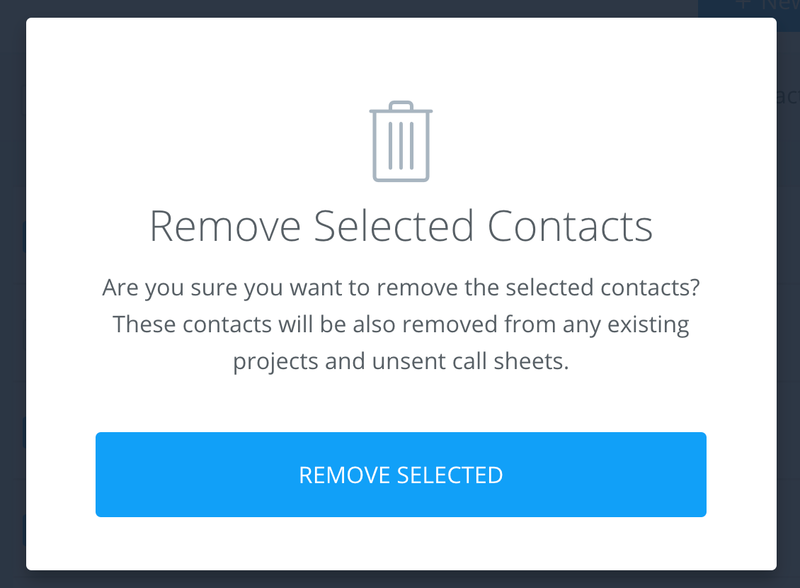 Click Remove Selected to remove the contacts.